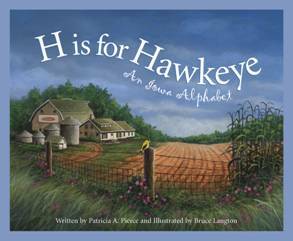 There is more to love about Iowa than cornfields and livestock. It's true there are five pigs for every citizen in Iowa, but it is also home to the ice cream capital of the world and the place where trampolines were invented. Explore Iowa and find the National Farm Toy Museum, the Bily Clocks Museum and Snake Alley, the world's "crookedest" street. The birthplace of Eskimo Pies and bandleader Glenn Miller, Iowa is also where Ringling Brothers Circus got started under a clothesline tent. Red Delicious apples were invented by a farmer from Iowa, and the very first game of six-on-six girls basketball was played there, too. 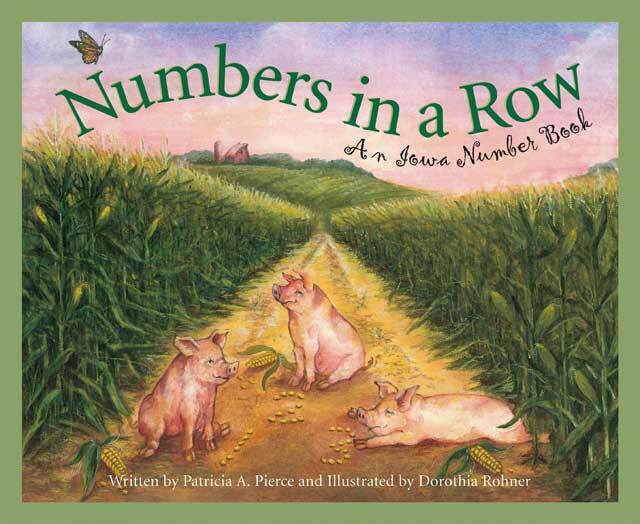 With lively text, engaging rhymes and appealing illustrations, Numbers in a Row makes the history of this great state real and relevant to children everywhere. Now you can receive an autographed copy of either book. Click here to download a printable order form to mail in.